Time for a major miXed zone, this time focused on all kind of Fujifilm cameras, except for the brand new Fujifilm X-T3, Fujifilm GFX50S and Fuji GFX50R and Fuji X100F. 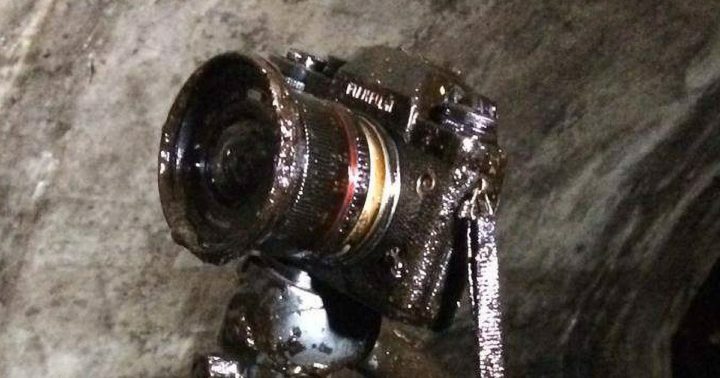 Fujifilm X Shooter Grahamr1234 dropped his Fujifilm X-T1 in crude oil… and it survived. 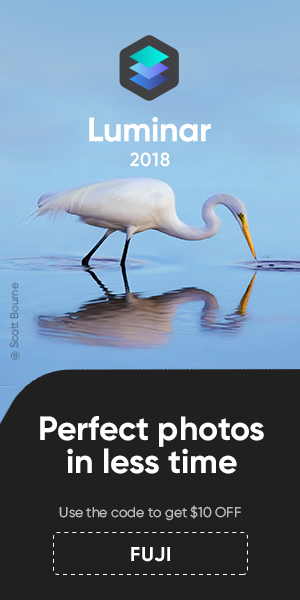 If you want to read more about it, as well as the cleaning and drying process, check out the article at petapixel here. Also The Slanted Lens comapres the Sony a7 III to a Fuji camera, this time the Fujifilm X-H1. Check out the video above. ISO: At very high ISO, Sony less clumpy. Video: Both seem to capture same dynamic range. Fuji keeps the midtones in the right spot, Sony not. philipsuttonphotography – Hua Lamphong (Bangkok Railway) – and who said I need a X-T3?